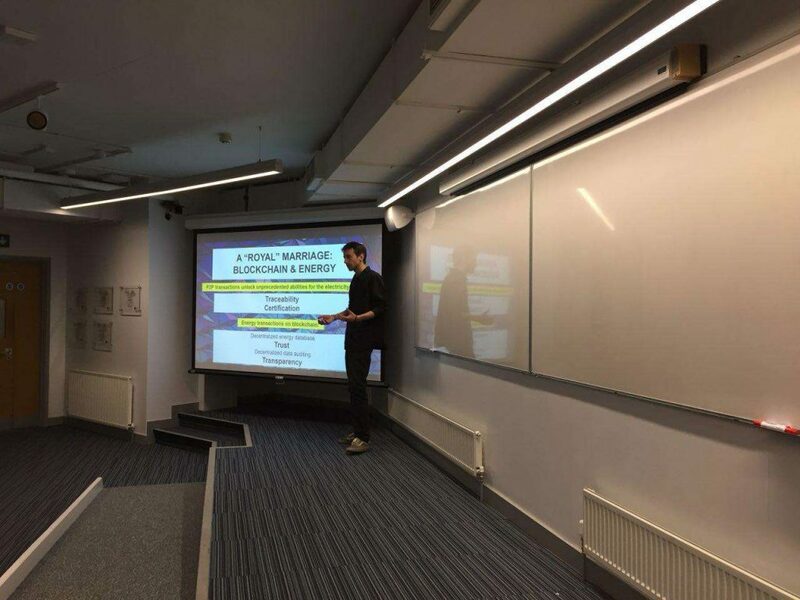 – During the third week of February, our COO Markos Romanos took off for a UK tour in a series of meet-ups (Swansea & Oxford), workshops and meetings with various stakeholders of the energy sector in UK and Wales, in particular. With the invaluable help of our advisor, Guto Owen who spent a lot of time and energy for coordinating with us the organisation of the whole trip, together with support from Techhub Swansea, Renewable Energy UK Cymru, Smart Energy GB, the Computer Science department of University of Oxford – among others – Pylon Network was officially presented to UK audience for the first time, resulting in a series of very fruitful conversations and connections with the Welsh/UK green energy eco-system. Overall, the presentation of Pylon Network was received with a lot of positive interest and it has already created a chain reaction in terms of the demand for more awareness around the synergy of blockchain with energy and of course, Pylon Network. It was a great pleasure to see the participation from people with so many different backgrounds/sectors as well as their dedication to play their role into the energy transition of Wales. Of equal importance, are the lessons that we took back from all these contacts and what we learnt about how the UK market operates, the energy transition present and future, how is the market regulated, who are the important players etc. Our particular focus was the operation of cooperatives, their structures/governance models, their access to the market and the identification of the main pains that they face as players of the UK energy market. You can read a more detailed review of the lessons learned in our blog post, here. The following sections will take you on a day-by-day summary of Pylon Network’s UK trip. 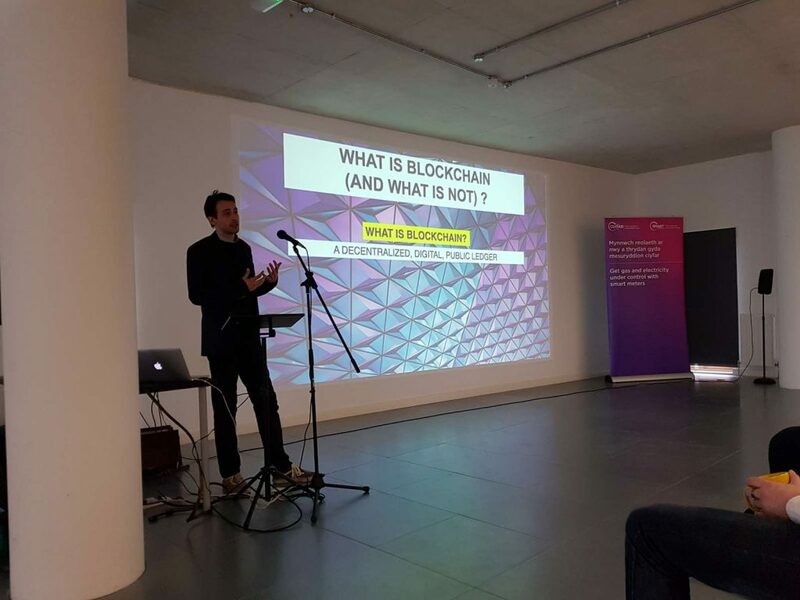 Pylon Network presentation in Blockchain Energy Wales (#BEW). The event was accommodated by TechHub Swansea and sponsored by Smart Energy GB (which we both thank, once again!). Our COO kicked out the event with an intro presentation on the blockchain applications on the energy sector, which served as an appetizer for the main presentation on Pylon Network. Intro presentation to Energy and Blockchain (and Pylon Network! ): here. 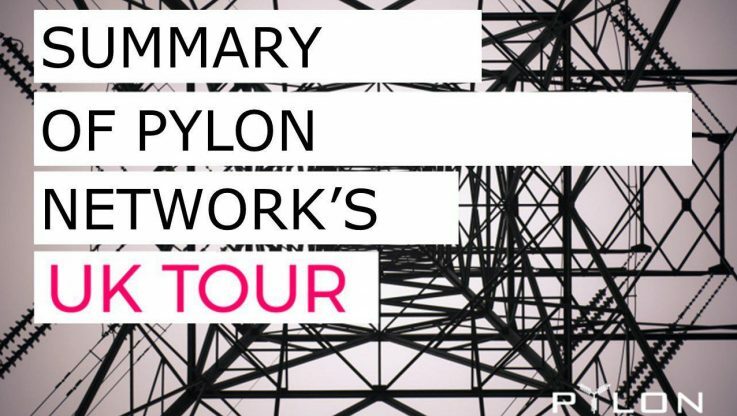 Pylon Presentation and Q&A: here. Besides these two presentations, the event included the input of more speakers who elaborated on different perspectives of the future decentralized energy system. Paul Harwood, Lowri Kenny and Mark Spratt offered their perspective expertise and offered a more spherical understanding of the innovations and trends around the energy transition. See the full agenda, here. Right after the event, we paid a visit to the advanced energy playground of SPECIFIC, not far away from TechHub Swansea. 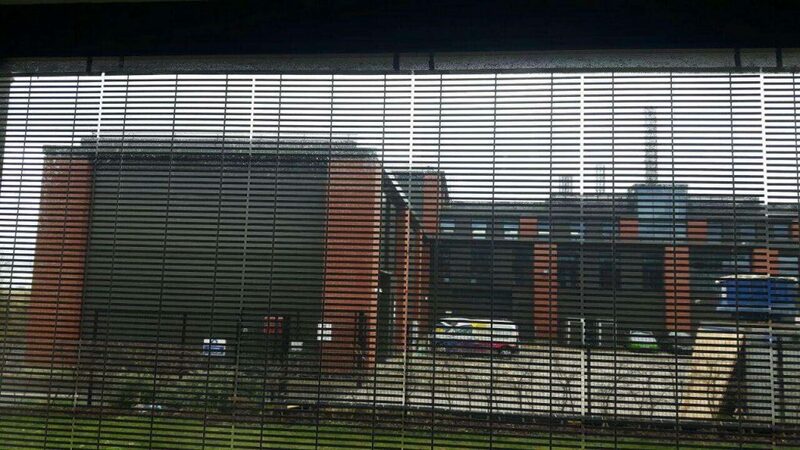 There we had the chance to take a private tour with SPECIFIC’s Mark Spratt, who showed us the impressive amount of projects/technologies being implemented within the campus and under real-case scenarios (real users and office operation). 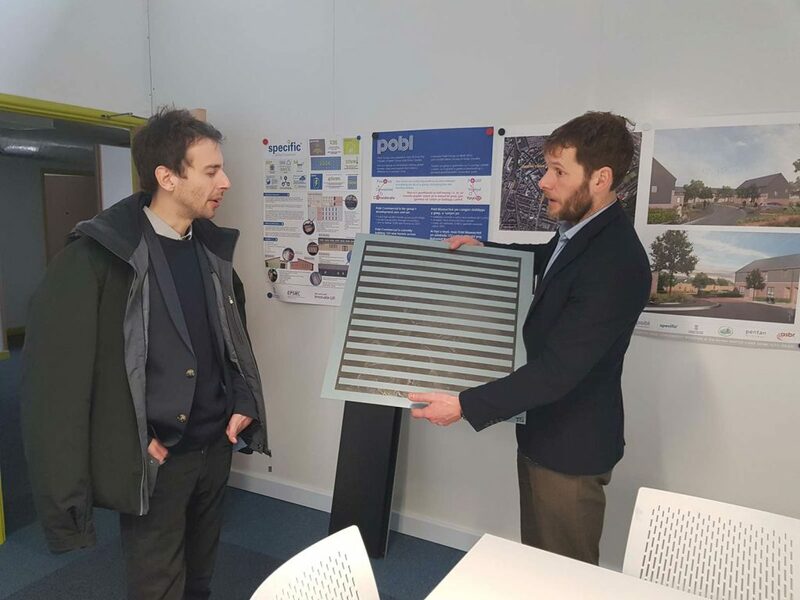 All of SPECIFIC’s technologies are aiming at turning traditional buildings into power stations and what we really appreciated was the simplicity and cost-effectiveness/practicality of these technologies (see photos). 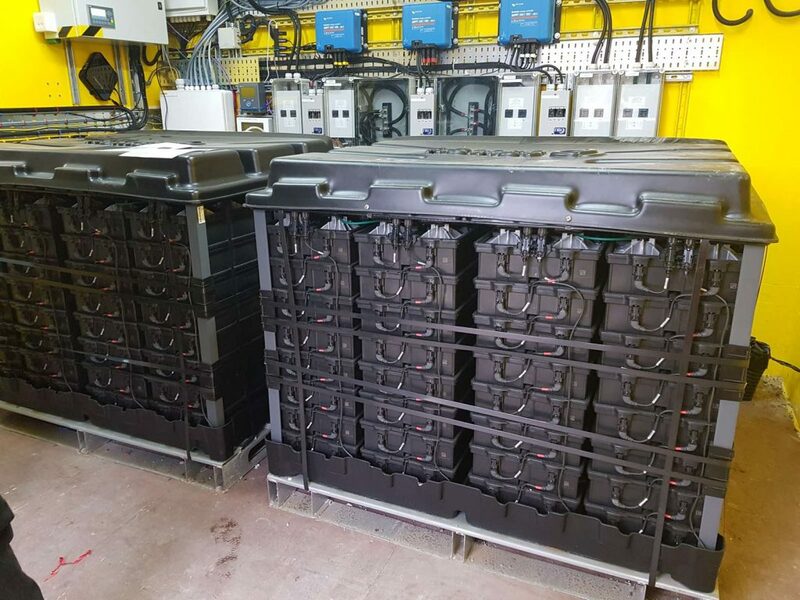 Salt-Water battery storage solution for the ‘Active Office’ building: a testing facility for sustainable technologies but with real occupants and office/classroom usage. The PV window being installed in the south side of the building. The visit at SPECIFIC was a very good opportunity to get a close taste of the research in one of the top Welsh research institutions in energy-related matters and to discuss some aspects of Pylon Network that could be demonstrated as part of building becoming small power plants within our energy systems. On Tuesday we had the chance to participate in a workshop organised by Western Power Distribution (WPD) – the Distribution System Operator (DSO) that covers the South-West part of England, including Wales. The event included a series of very interesting and multi-perspective presentations (you can find a summary here) and we had the chance to meet, discuss and exchange views with a range of professionals, representing a variety of organizations and stakeholders of the Welsh energy sector. 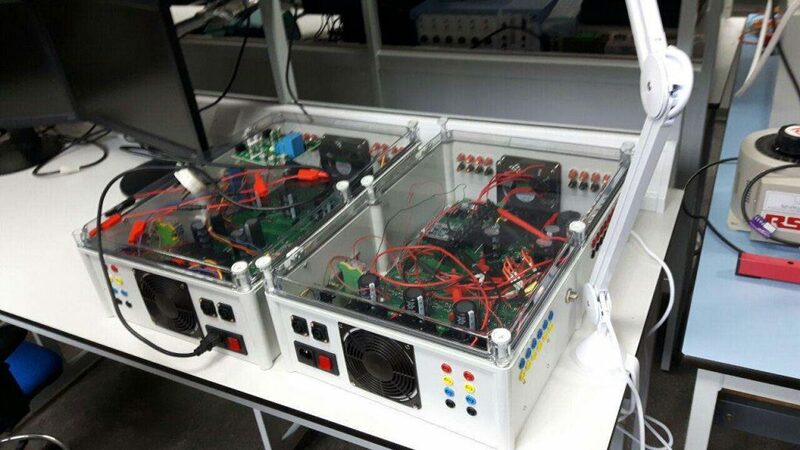 We learned many things regarding the plans of the Welsh governments, various p2p/energy-sharing demonstration projects taking place in the UK, the innovation innitiatives taken by WPD for improving their operation of the grid and their cooperation with the other energy market. It was a day full of knowledge from different perspectives and point of views, which gave us a very valuable insight on the present and future of the energy transition in UK and Wales. 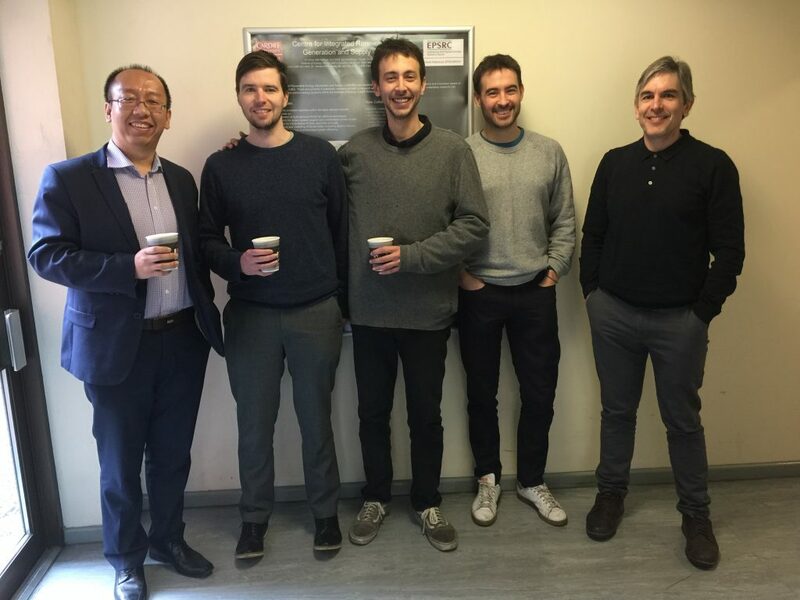 On our last day in Welsh territory -as always, together with our tireless advisor, Guto – we paid a visit at Cardiff University, where we met with Prof. Jianzhong Wu and his PhD students Alexandre and Lee, who focus on P2P optimization and grid/market balancing. The purpose of the meeting was to examine various opportunities by discussing aspects of Pylon Network in more detail and by receiving an overview of their rcurrent and future projects. 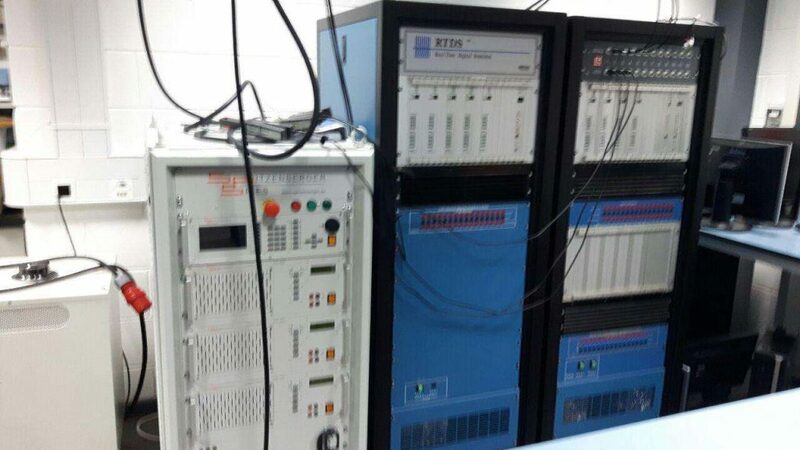 Our hosts were very kind to offer us a tour in their lab and take us through various projects and experiments that are currently run by the department and focus on various aspects of grid operation optimization and p2p markets. 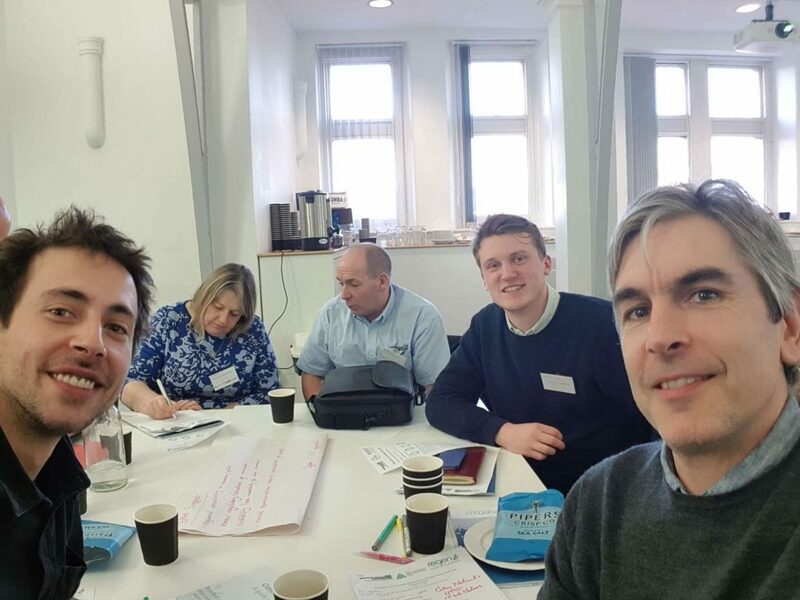 This day was dedicated to cooperatives; we wanted to find out more on how the cooperatives operate within the UK market, what are the challenges they face and how they see their future as part of the transition of our energy models. 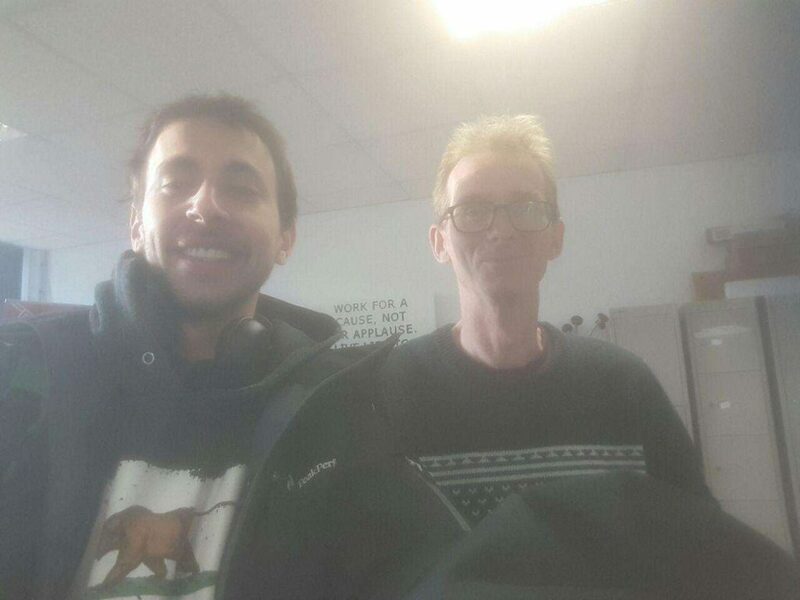 For that day we had arranged talks with two of the oldest and most well-established local energy coops in the UK: Bristol Energy Cooperative; and Brighton Energy Cooperative. Both cooperatives focus on co-financing and co-managing green energy projects at a community level, which is what the vast majority of cooperatives in UK also do. It was a couple of very interesting talks that helped us understand the current operation, struggles and future plans of these energy actors. We also had the chance to discuss the utility of Pylon Token (PYLNT) in their operational model, due to the relevance of renewable energy co-ownership models. It was a great day and once again, such a refresh and relief to meet people that are active, aware and push for change! The day started with a meeting in London, with an energy cooperative focusing on urban environments, based in Brixton, London. Repowering London is currently participating in one of the two sandboxes funded by the market regulator, OFGEM. They are one of the most innovative and socially driven cooperatives doing also a great job in communication and community engagement on energy projects. The CTO of Repowering London, Felix Wight, offered his insight from the long experience on community projects and the interactions with both the regulators and the final users. We also had the chance to hear about the exciting plans of Repowering and we have to say: keep up the great work! For the afternoon we had to move to Oxford, for Pylon Network meetup hosted at the computer science department of the University of Oxford. For the needs of the meetup and because of the expected technical audience, our Lead Developer, Marc-Feliu, flew in from Spain and joined Markos. Once again, the application of blockchain on the energy sector and the specific implementation characteristics of Pylon Network were met with a lot of interest and a vivid discussion around the potential as well as the challenges/consideration of the technology in this specific application. 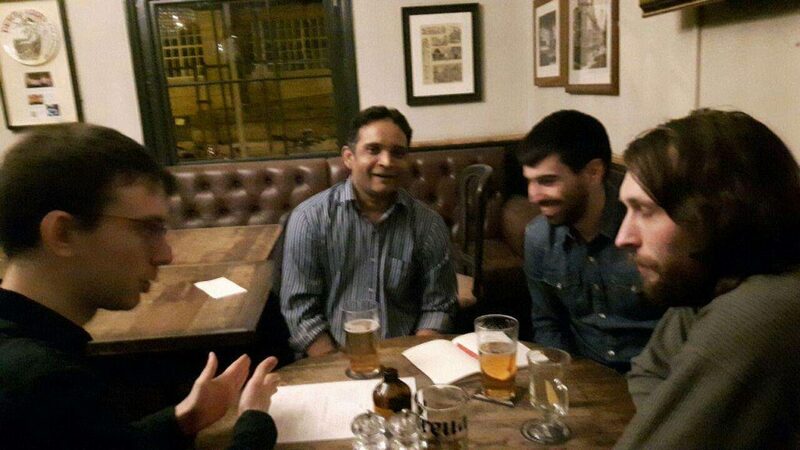 Since it was a Friday night and the presentation session had raised a lot of conversation, we decided to take it out to a traditional Harry Potter-style pub of Oxford! That was it! With the most suitable end to our trip (drinking our IPA in a pub), our UK trip was over. An intensive 5-day session had come to an end – filled with presentations, meetings and interactions, aimed at getting one step closer to a reality of a decentralized, transparent energy future based on cooperation. Thanks to everyone who joined us and helped us make this trip such a success!